Dental X-rays are useful for dentists to diagnose tooth and gum diseases. It is a simple oral exam that helps dentists find dental problems early in their development stage and this can potentially save people a lot of money and discomfort. to reveal developmental abnormalities, such as tumours. 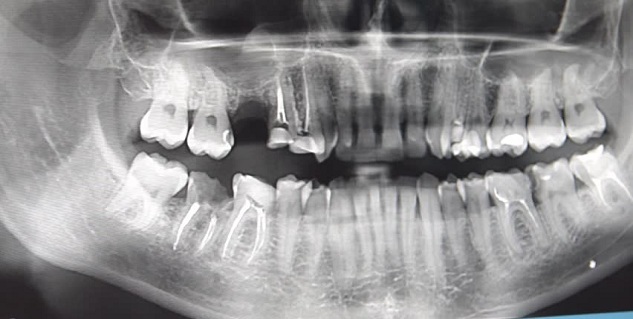 How often should you get your teeth X-rayed? The frequency of dental X-rays depends not only on your current physical health but also on your medical and dental history. 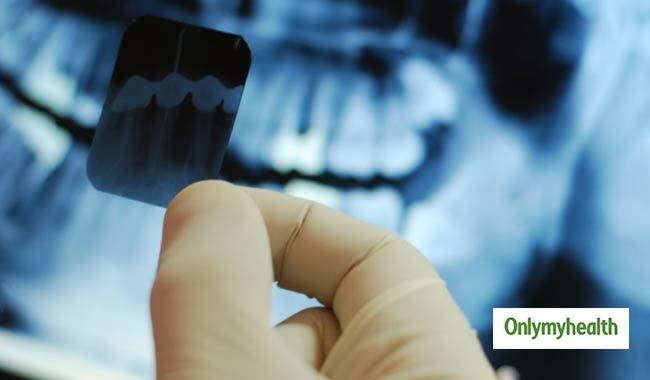 While some people may need X-rays as often as once in every 6 months, others who have no history of dental problems and who visit their dentist frequently may need an X-ray only once every couple of years. If you are a new patient at a dentist’s clinic, you might need an X-ray for him/her to establish that your dental health is pristine. Also, the first X-ray with a new dentist will help him/her with a baseline record from which he/she can compared future changes. Here is a quick guide through who really needs frequent X-rays. Therefore, whether you need an X-ray really depends on your health and history of diseases. Do not be duped into getting an X-ray for absolutely no classic reason.